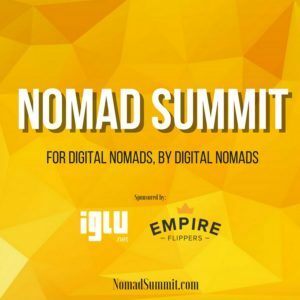 In February I was fortunate enough to make it to the Nomad Summit in Chiang Mai, Thailand, organised by two well known faces on the digital nomad scene – Johnny FD and my buddy, Cody McKibben. It was a jam-packed day of presentations with a wide range of content and plenty of friendly networking. The shear number of people in the room, 350+ (more than double that of 2016) from all over the world, shows just how fast it’s growing. The content of the talks ranged from practical tools to help build an online business to stories of adventure and lifestyle from new and experienced nomads. The order of the talks worked really well – beginning with practical content while we were fresh and ending with lifestyle, with some fun stuff from Riley Bennett in the middle. I’ve been part of this community since the early days (c. 2010) when you pretty much knew everyone involved, where they were living and what they were doing. It’s a very different picture nowadays. 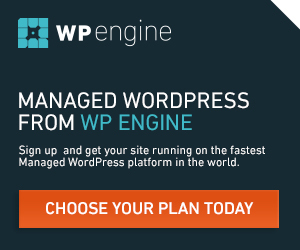 For me personally, the event was an opportunity to reconnect with the community and catch up with old friends as well as a chance to check out Chiang Mai as it’s now one of the most popular digital nomad hotspots. From Chiang Mai to Ibiza, video blogging to large scale dropshipping, the community is widespread and diverse, and it’s getting bigger at what seems like an almost exponential rate. But it’s easy to become isolated as a digital nomad so events like this are incredibly valuable. The sense of community, especially in Chiang Mai, is strong and supportive and it was a pleasure to meet and chat with new people. As more of these communities grow and develop, not only in SE Asia but around the world, for many people the way they live and work will change with the potential for them to be happier, more productive and have more time for personal and professional development. And while the transition isn’t easy and we still have a lot to learn, it has to be a step in the right direction. Not everyone at the event was a freelancer, entrepreneur or nomad. Many were employed and had adopted the same principles to allow them to work remotely, at least some of the time. Remote working could significantly reduce our impact on the environment as well as enable us to build stronger local communities and families. And employers who are quick to adapt are sure to benefit over the competition due to greater employee productivity and reduced operating costs so there are real economic drivers for change. Whether you’re a entrepreneur starting a business or an employee seeking adventure, it’s certainly an exciting time to be part of this growing community.